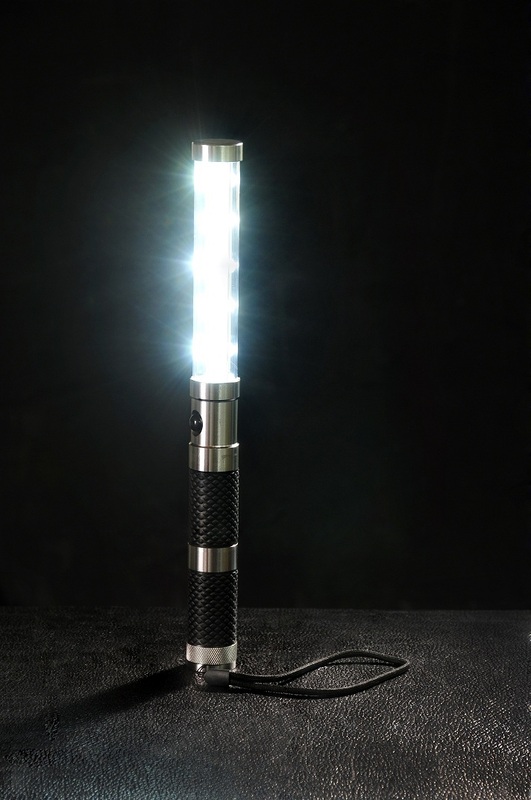 One of the newest products that is now used for bottle service is the LED STROBE BATON(Electric bottle sparkler). This ultra bright wand is being used all over the world at nightclubs, events, lounges, and even private parties. Thou is not as convenient as the vip bottle sparkler, it still serves its purpose at many venues all over the world. This amazing product is not only low on price but easy to use. Carries 6 AAA batteries and it has a simple push button function. One the battery is done then you can replace them..